SS series Shredders are single shaft shredders with a powerful swing ram design eliminating the risk of blocking and wearing out of internal guide rails. The machine is very versatile and can be used for shredding of all kinds of input materials and is well suited for different industries. The 480mm diameter rotors ranging from 1200mm to 2000 mm width are driven by either one or two oversized gearboxes. The hydraulic power pack is well integrated into the machine housing to save space and protect it from damage but is still easy to access or remove for maintenance. 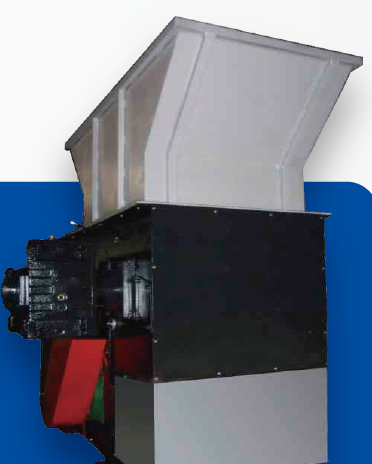 The standard shredding rotor features the proven WANROOETECH knife and knife holder design, as well as outboard bearings and a hydraulically operated screen cradle. The machines can be tailored to various applications. 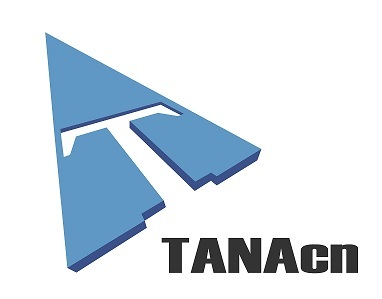 Looking for ideal Crushing Massive Materials Shredders Manufacturer & supplier ? We have a wide selection at great prices to help you get creative. All the Shredded Cavityt Rotors are quality guaranteed. We are China Origin Factory of Single Shaft Model. If you have any question, please feel free to contact us.